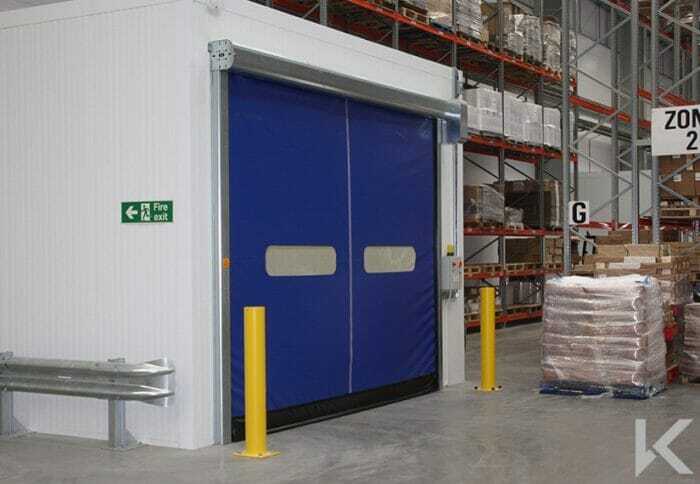 The Rapidor Impact fast-acting door is designed for high use doorways where a barrier is required for hygiene, safety, or temperature control. 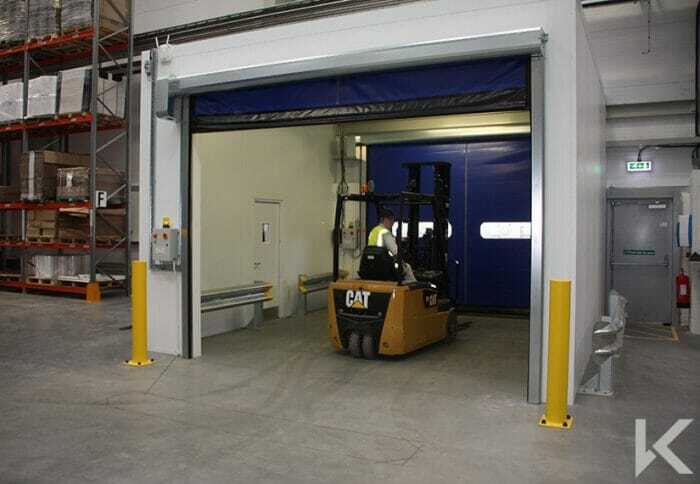 The doors feature a soft-bottom edge and anti-crash self-repairing feature to reduce forklift damage and maintenance costs. 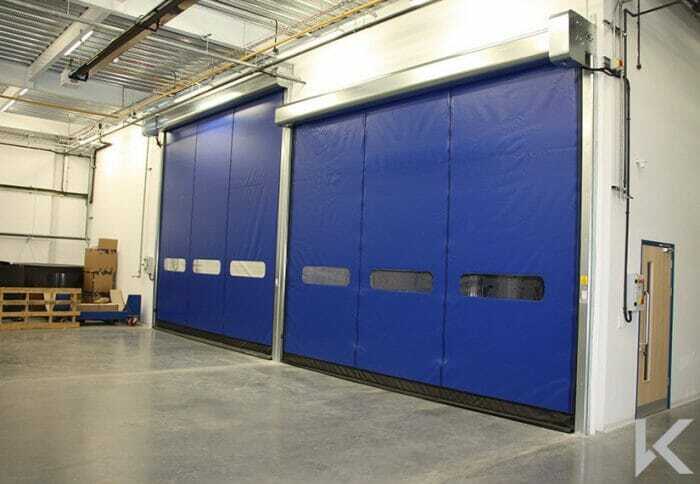 The Rapidor Impact fast-acting door is designed for high use doorways where a barrier is required for hygiene, safety, or temperature control without inhibiting operational efficiency. 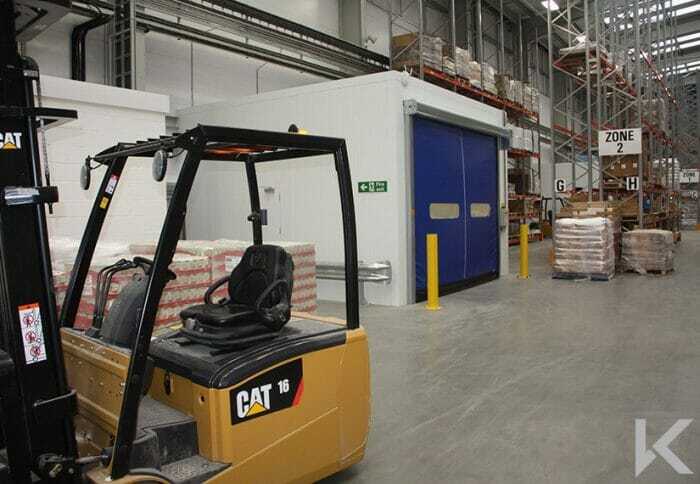 The high speed operation of up to 2 metres per second helps control hygiene and temperature by ensuring that the openings are kept sealed for as much of the time as possible. The doors feature a self-repairing and anti-crash feature to greatly reduce the costs associated with damage from forklifts and other traffic. 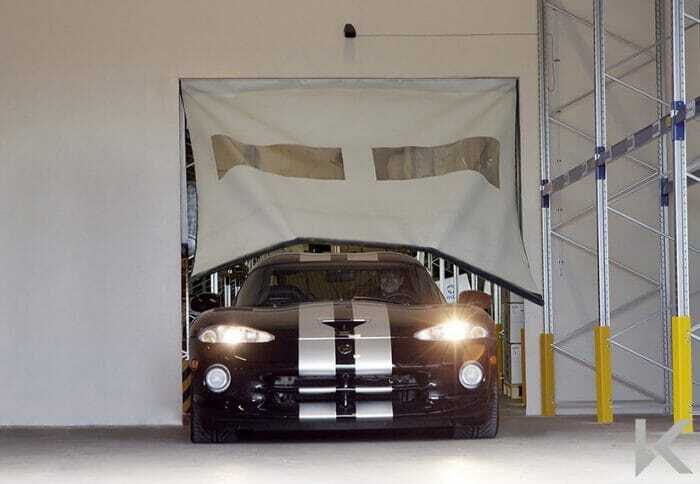 The innovative zipper self-repairing system allows the curtain to automatically reinsert itself after a collision, with no requirement for an engineer. 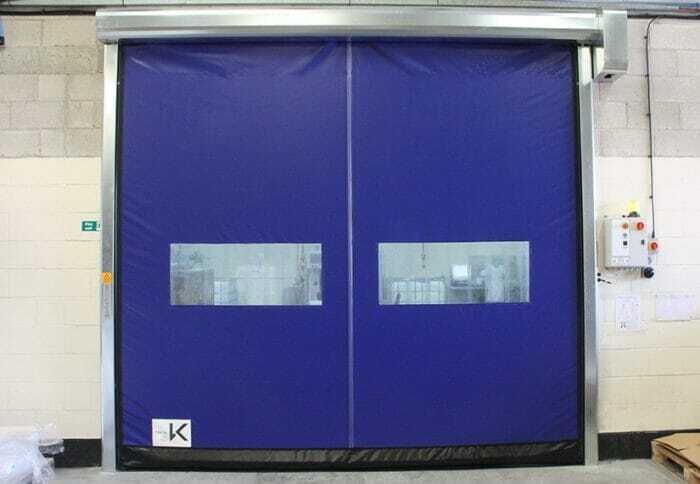 Additionally, the flexible bottom edge and the fact there are no metal bars in the curtain result in door which it is difficult to damage! 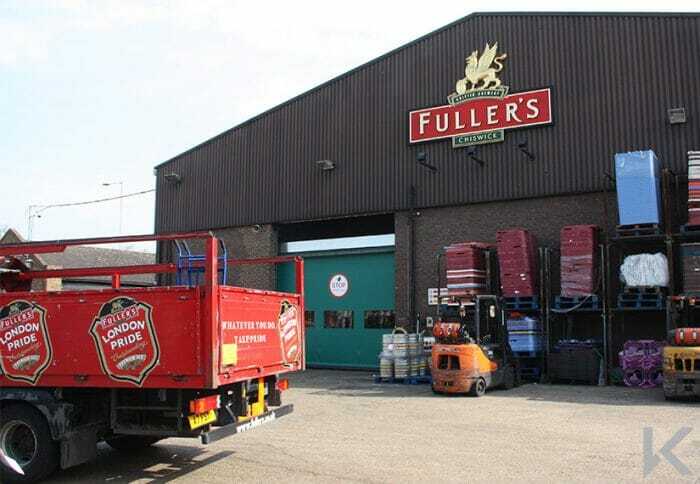 The door frame is constructed from galvanized steel in self-finish or powder coated to a range of colours and also has the option of Grade 304 or Grade 316 stainless steel to suit the application and corporate image. 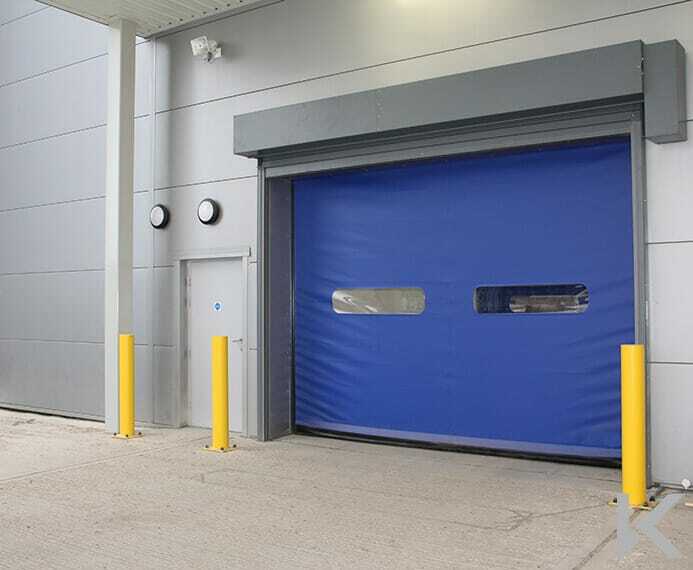 The door curtain is constructed from heavy-duty PVC in a range of colours and also has the option of a 3mm insulated curtain when a greater level of temperature control is required. 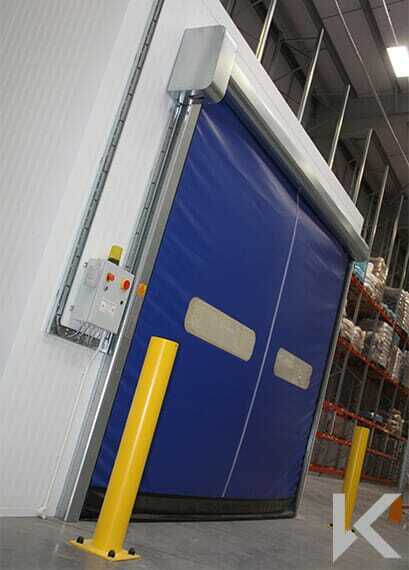 Rapidor Impact is a very safe and user-friendly door and can utilise a wide range of controls including: floor loops; proximity sensors; remote control; and pull cord allowing it to be configured to client's particular requirements. Safety is paramount with safety edges and photo cells combining with a soft bottom edge to ensure operator safety at all times.